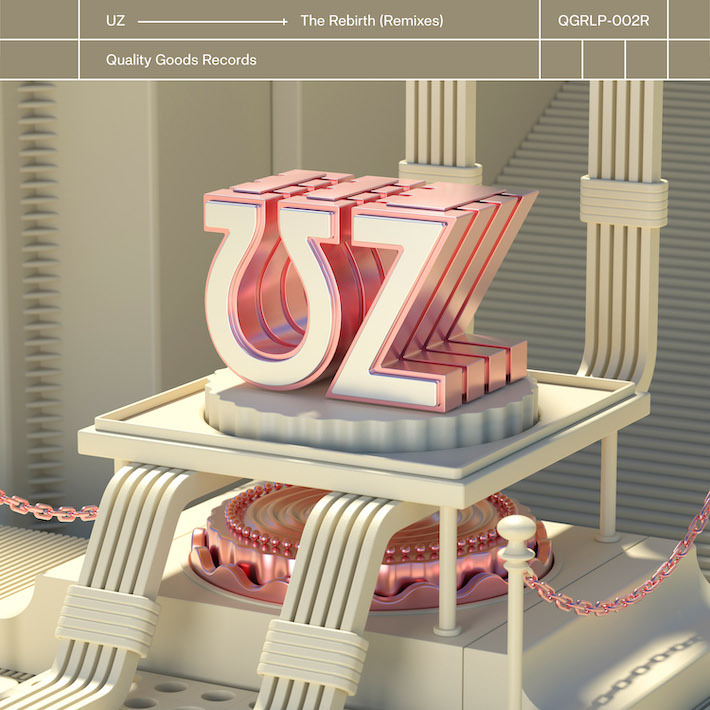 The original don known as UZ kicks off the New Year with a remix package of his track, “Rebirth.” Known for his diversity since his start in 2012, UZ has come to dominate all facets of the genre of bass music over the years. Now he’s tapped seven producers to bring forth a whole new feel to his stomper. While all the remixes are top notch, we got a special look into what’s to come from Disciple’s own Eliminate. Paying homage to the original track, Eliminate keeps things bubbling right from the start. Next thing you know, things get funky with heavy low-end precision before Eliminate leaves his trademark neck-stomping stamp on the track with an impeccable technological approach. Expect those elbows to pop as soon as the drop hits like a suckerpuch to the gut. As he lets the melody take hold, Eliminate comes in clutch with the second drop and makes sure to keep the trap feel alive. Make sure you pre-save the track here and keep it locked as this massive remix package is set to drop on January 18 via Quality Goods.